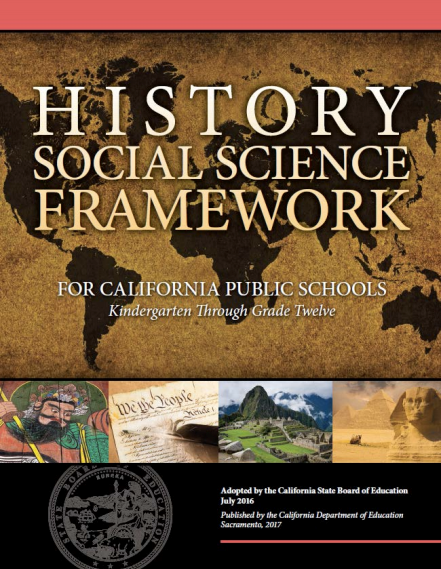 FREMONT, CALIFORNIA, February 2, 2019 (press release by capeem.org): Judge Charles Breyer has unsealed emails showing Department of Education officials soliciting and coordinating professors’ anti-Hindu reports on 2016 drafts of the California-History Social Science Framework that were falsely presented as “public comment.” [Go to https://www.cde.ca.gov/ci/hs/cf/documents/hssframeworkwhole.pdf for the final version of the Framework]. The Court has yet to rule on motions filed by both sides arguing they are entitled to judgment as a matter of law. The order and unsealed documents and can be downloaded at https://capeem.us14.list-manage.com/tr … d=3ae581907a&e=6e315cbb3d.